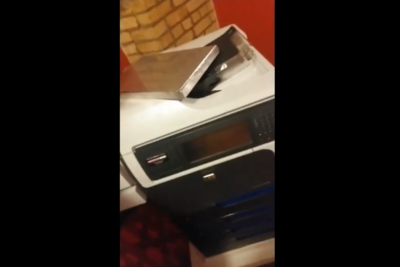 IOT has all the copiers you need. From color to black and white, we have it. 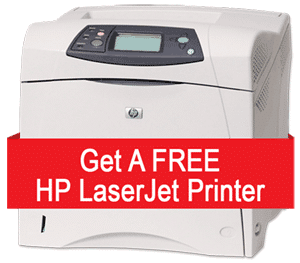 One unit that you can get is the HP Color LaserJet CM4540. It is configured to 400 or 500 sheet paper trays. 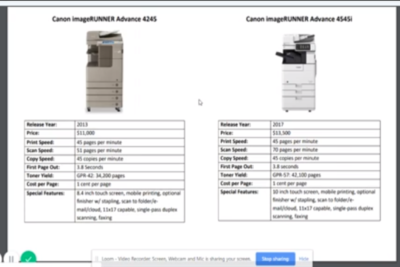 It can do small and major copier tasks and it is available for lease at IOT. 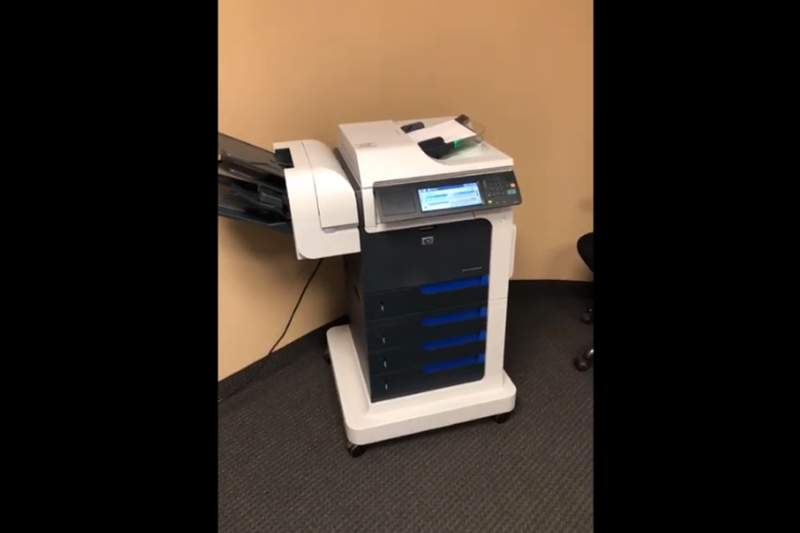 Hey everyone Courtney with IOT Solutions here, just want to take a quick minute to show you one of the color copiers that we currently have in inventory here at IOT. 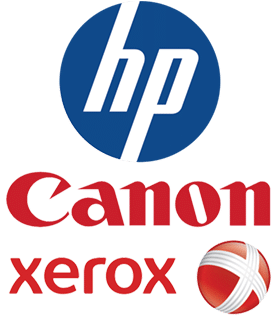 This is the HP Color LaserJet CM4540, it’s a black and white, color copier, business class copier, 42 pages per minute both black and white and color. This particular model is configured with 400 or 500 sheet paper trays. Each one of these trays you can hold a full ream, 500 sheets of paper. Also, has the side stapling unit here, color display panel. 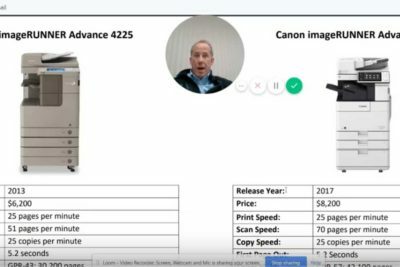 You can do network print, network scan, copy, as well as fax on this model. This is one of our more popular models that we offer. We have options for purchase, lease to own, also rental short-term lease agreements. 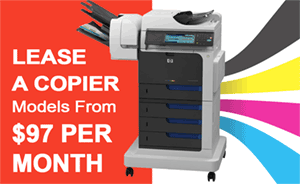 One of our most popular options with these models is a 24-month lease that includes x number of pages for both black and white and color prints, probably right around $100 a month for a lease on this copier. So, number of different options that we have available for purchase, lease to own, rental. 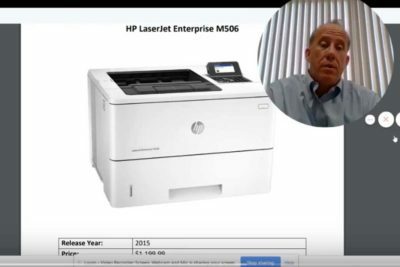 Also, a number of different options for smaller standalone printers as well as full-blown floor standing business class copiers like this model here. 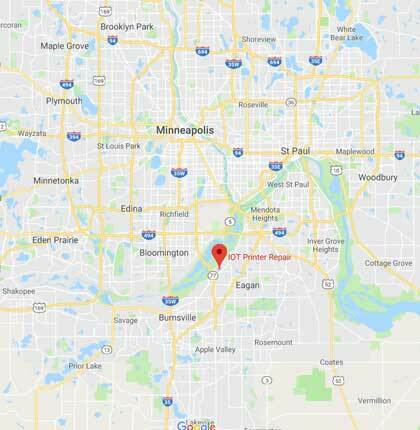 We’ve been in business for 25 years here in the Minneapolis St. Paul area, offering sales and service for printers and copiers. 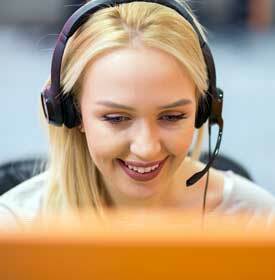 If there’s anything we can help your business out with feel free to contact us. 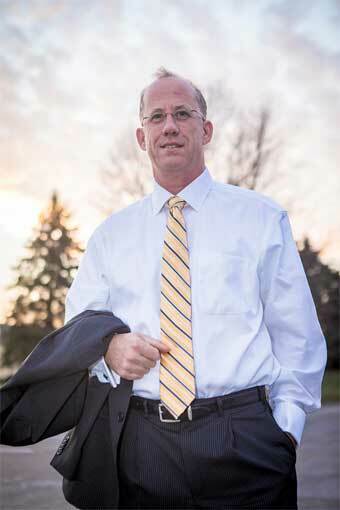 You can contact me at 651-605-2513 or info@IOTSolutions.com. Thanks for watching.